Enter an underground New York City jazz club in the 1940s. 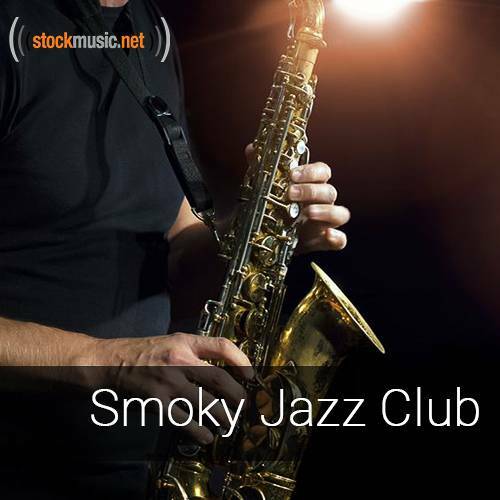 Smoke fills the room as the best brass bands, piano players, and crooners take the stage every night to perform the finest jazz the city knows. Travel back in time and create this ambiance with these nostalgic jazz tracks.